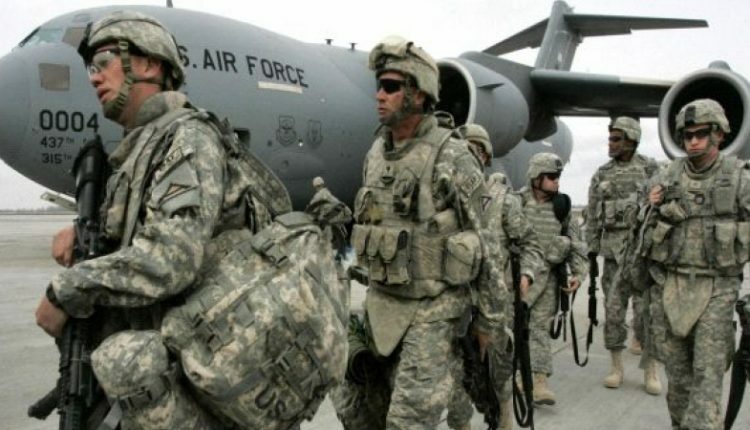 ADEN, March 22 (YPA) – A US military delegation arrived in the southern city of Aden on Thursday evening, media sources said. According to a source in the Coast Guard Service under the occupation of the UAE in the city of Aden, the goal of the arrival of the US delegation is to train Coast Guard forces, and provide material and technical support, to secure and protect the coasts, ports and islands in Yemen. The US delegation expressed its readiness to provide support to the Coast Guard under the occupation of the UAE in Aden. The United States has been involved for four years in the coalition war on Yemen.